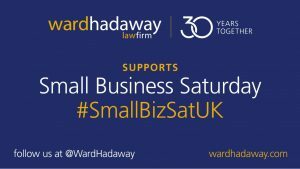 The annual event takes place every year on December 1st and we are keen to help celebrate and promote the contribution SMEs make to the UK economy – whilst also offering some additional advice and support. We know setting up a business and building it up to be a success is both challenging and exciting. However it’s vital to have all the building blocks in place and good legal advice at the start gives your business the best chance of success. 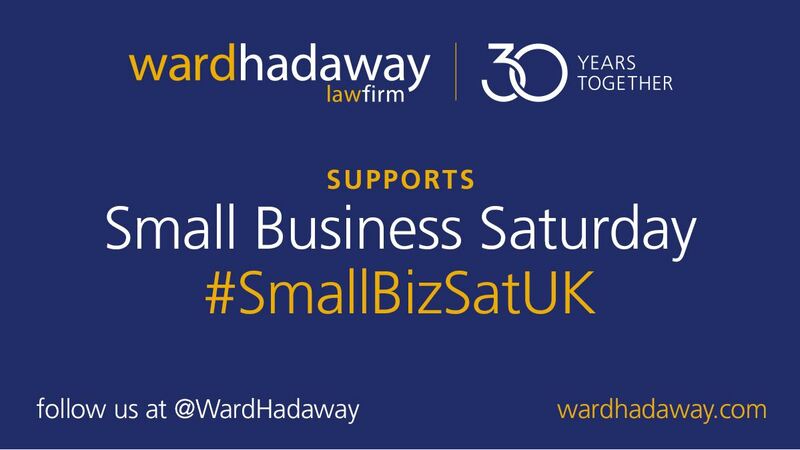 As a UK Top 100 law firm, we have been advising SMEs for the past 30 years, so you can be assured that our team will help you plan ahead to understand the basics of contract law and put the right documentation in place early on. We can advise you on capital and cashflow issues and help to understand the importance of limiting liability if you are going into business with someone else. You’ll also get the benefit of our wealth of experience across our extended teams to help you avoid the potential pitfalls. Make sure you have in place not only employment contracts but also the policies needed to protect your business.